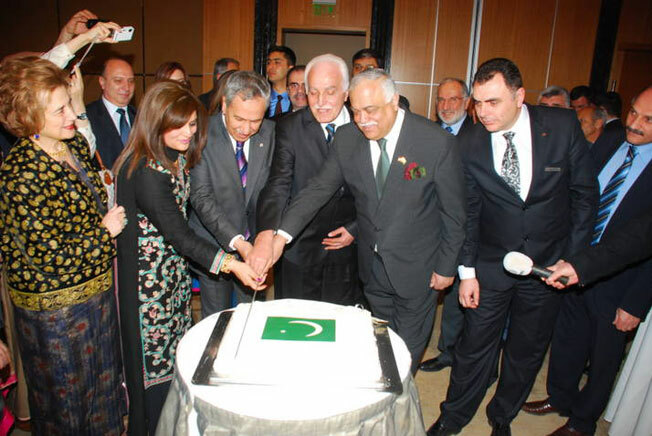 ANKARA, 29 December 2012: Ambassador of Pakistan to Turkey H.E. 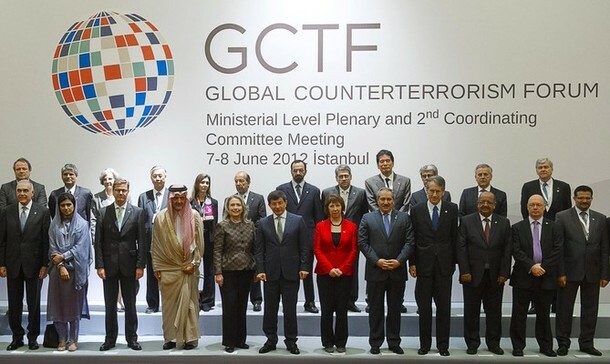 Mr. Muhammad Haroon Shaukat has said that the Governments of Pakistan and Turkey are taking concrete steps to improve educational linkages between the two countries. 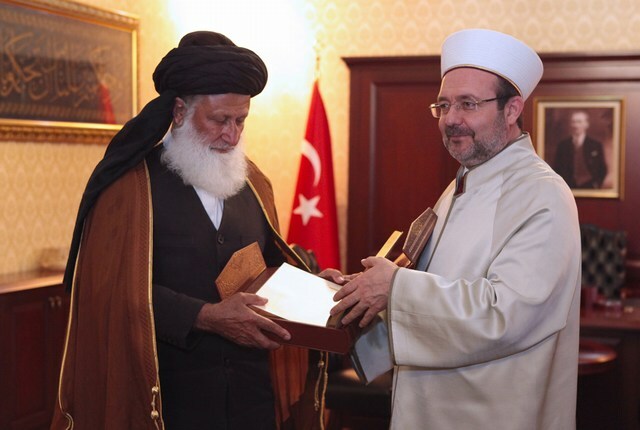 This he said here today while meeting with Pakistani scholars studying in Middle East Technical University, Ankara. 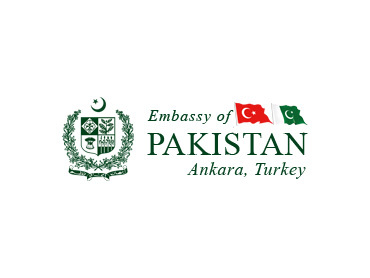 Ambassador appreciated the institutional mechanism put in place by the Higher Education Commission of Pakistan through making agreements with best Turkish Universities. He said by pursuing research in the field of technology, finance and applied engineering sectors, the graduated scholars will become an asset for Pakistan. He said Pakistan is keen to follow the concept of techno-parks whereby corporate sector sponsors applied research in Universities.